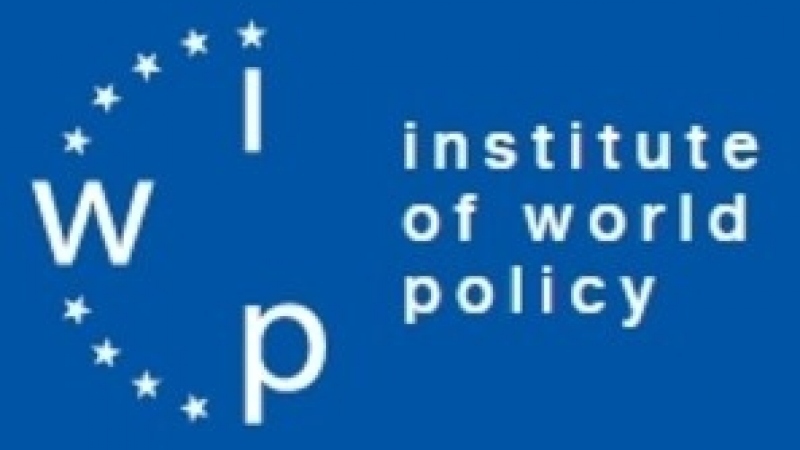 Developing expert diplomacy, the Institute of World Policy (Ukraine) and the Security Expert Center (Poland), have agreed to cooperate in conducting research in the field of European and regional security. During 2018 a number of joint projects are planned to be implemented. "Given the growing tension in relations with Poland, Ukraine needs to maximize the sphere of interaction with its strategic partner, and the slogan "For our and your safety" is relevant in a troubled world," said Eugene Magda, Chief Executive Officer of IWP. In turn, the president of Security Expert Center Natalia Slobodian noted that world practice proves the effectiveness of expert diplomacy, able to restore mutual understanding between countries experiencing a crisis of relations. She expressed confidence that the joint analytical developments of the IWP and the Security Expert Center would be well-suited for use in Ukraine and Poland.